Complex laws and regulations governing the cannabis industry present a host of challenges for entrepreneurs looking to operate in this space. Cannabis businesses in California have a short window of time — specifically, by Jan 1, 2018 — before they will have to be fully compliant with these regulations. 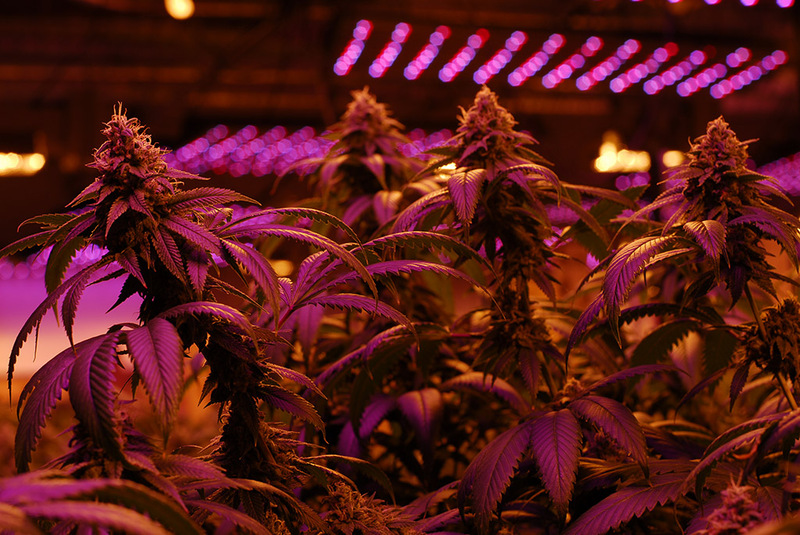 For many, the potential rewards of this emerging industry justify the effort and outlay required to establish a compliant cannabis operation. Given the federally illicit nature of the plant, however, an uncertainty always looms around cannabis, especially due to the multi-tiered nature of state and local laws and the overtly political nature of this industry. 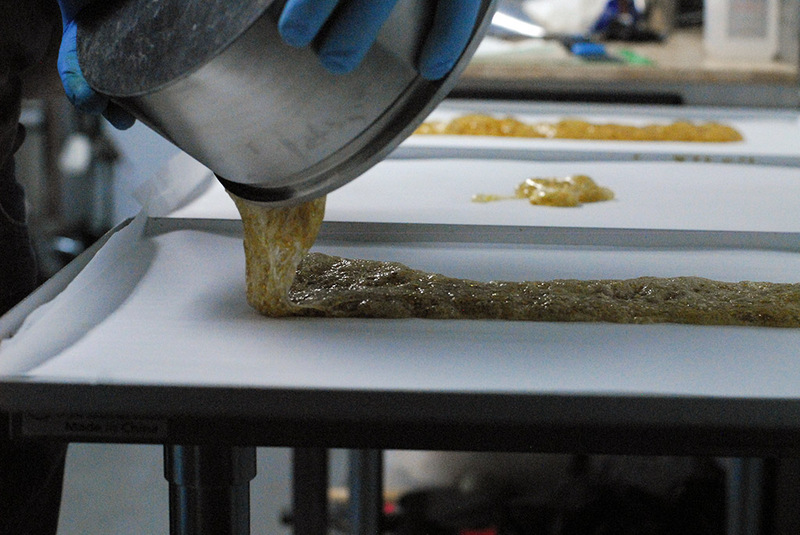 As a result, the ability for operators to produce, manufacture, distribute, or sell cannabis related products can only be done in strict adherence to local, municipal and state regulatory code — and in a manner that is nothing short of 100% compliance. Under the MCRSA, medical cannabis businesses in California will have to deal with regulations spanning lab testing, quality assurance testing, seed to sale tracking, packaging and labeling requirements, plant limitations, environmental restrictions, ownership restrictions and more. The initial rules released are not final and are undergoing a 45-day public comment period. The same level of regulatory scrutiny should be expected for the Adult Use of Marijuana Act (AUMA, aka Prop 64), which was passed in 2016. MCRSA and AUMA differ in many places, including timelines, residency requirements, vertical integration restrictions and more. As touched upon briefly in a previous article, Governor Jerry Brown’s Budget Trailer Bill seeks to merge the MCRSA and AUMA to maximize public and consumer safety, favoring the AUMA’s liberal standards more. For California specifically, medical and recreational licenses are set to be issued starting January 1st, 2018, although we won’t know much about the Adult Use of Marijuana Act until Governor Brown’s technical fix bill passes this summer. Licensing will be controlled at the state level but enforced primarily at a local level, allowing local agencies to ban and/or restrict licensing as they see fit. To ensure compliance, businesses will need to take city and county ordinances, rules, and requirements into consideration — in addition to federal and state regulations. Whilst some of you may have licenses already, new operators will need to be thorough in preparing for the coming changes. So what can businesses do to prepare? Start researching what regulatory and financial compliance will entail for your business license type. You will also want to understand the limits and restrictions on vertical integration with most cannabis business license types. Next, identify municipalities that will issue cannabis permits as well as correctly zoned properties. For zoning, you have both state level and local issues to deal with. On a state level, you have an overarching regulatory body that makes the rules but doesn’t necessarily enforce them, relying instead on local lawmakers, police and fire departments to do so. You will want to establish relations with these people, which we will discuss later on this piece. Once you have identified a location that’s zoned appropriately and meets state regulations, work on securing it but keep in mind that zoning laws can change. Also keep in mind specific zoning restrictions, such as the fact that if certain land is zoned as agriculture it does not mean it is necessarily zoned for cannabis. You will need a written approval from your local zoning authority to be included with your application. This approval is known as a ‘variance,’ which is basically like a zoning ordinance stating a land-use exception. Additionally, some applicants will be required to demonstrate compliance with California’s environmental laws — this can be done through either a local permitting entity or via an Environmental Impact Report (EIR). 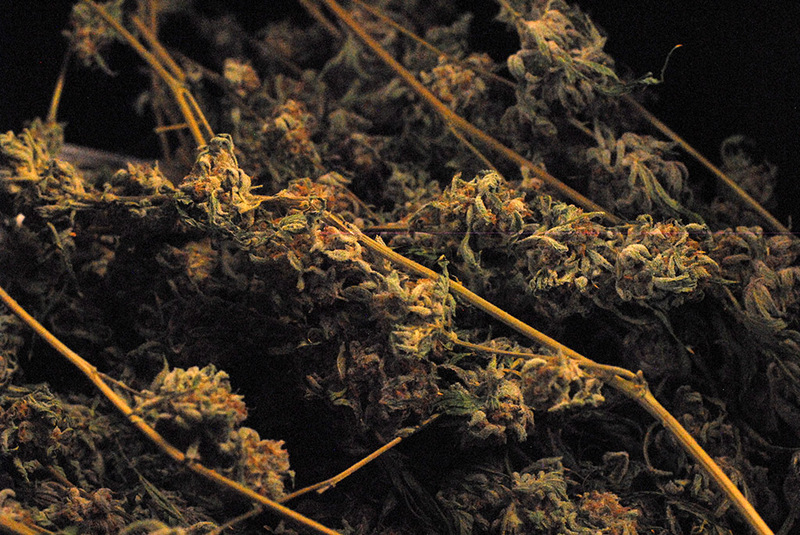 When securing a license, it is highly advisable to create a business plan that properly reflects local laws and regulations, to ensure you have the right to operate on the property, and to know who your neighbors are and if they approve of a cannabis business operating in their neighborhood — specifically related to odor, water use and the type of people it may attract if it is retail. Your attorney is your best guide for filling out an application, but understand that up to 25 percent of applications are thrown out before even being read if there are red certain red flags such as an improperly filled out application or a business plan that doesn’t reflect the rules. Under the initially released MCRSA regulations, you will need to submit information about owners and business formation documents. If any owners have any serious convictions, they will need to be disclosed, so it’s recommended that you double check everyone whom you work with. If you are working with investors, can you prove where their assets are coming from? Take a look at their legal history. Any felonies on their records will be will be a red flag and result in your application being disqualified as these state auditors are looking at hundreds of applications for reasons to toss them out. There are other nuances around investors, such as their ability to show that they can move liquid assets within 30 days — but we won’t dive too much into that here. Priority licensing is available for those who have been in operation and in good standing with the local jurisdiction since Jan 1, 2016. This can be interpreted to mean that the commercial cannabis activity commenced in conjunction with the license type for which the applicant is applying. 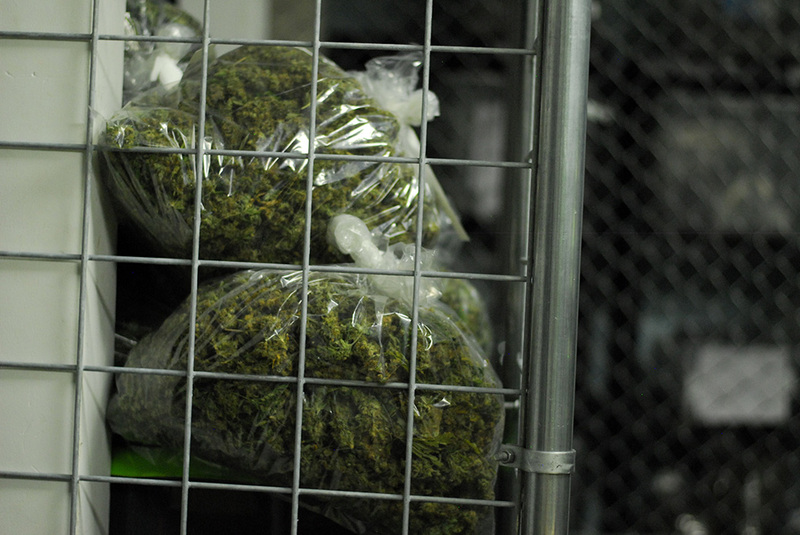 Being in ‘operation’ could mean that the client began engaging in transportation, distribution, testing and sale of the cannabis goods as authorized by the local jurisdiction. You will need to provide plenty of information to the authorities as aforementioned including proof of ownership or permission to operate on the premises in which you currently operate. If you think you can qualify, you may want to begin gathering all your documentations as soon as possible. As part of your ongoing research, figure out who your local and state legislators, inspectors and regulators are. Connect with them and welcome them into your facility(s), letting your staff know ahead of time to be extra welcoming. Establishing a relationship with these parties is the best way to get leeway if the need ever arises. The idea here is to have an attitude and culture of not breaking the rules and keeping compliance a priority. Get buy-in across your entire staff and adopt processes and software that keep you compliant. Once California’s seed-to-sale system is announced, you will want to make sure to submit all the information it will require, or use software that will automate the submission of your business information to these regulatory agencies on a continual basis. Learn who the lawmakers are, from the governor down to the people in charge of zoning. You will want to establish rapport with these law-makers and establish proper communication with them, instead of being frustrated when the tides turn. Familiarize yourself with lobbyists in the industry such as NCIA to NORML and MPP, and participate in these committees. Attend local events held by these groups so you can connect with players who know how the regulatory climate will evolve, and support measures that help the cannabis industry as a whole progress. As we keep mentioning, rules are constantly prone to change — sometimes even within days. You will have to take initiative to stay compliant instead of hoping that compliance updates find you. Stay up to date on any press release or change in FAQ on the state website and join any email lists you can as well. Remain flexible and fluid as these laws evolve, treat compliance as an asset and start with a compliance-centric, SOP driven business model, which entails developing processes that keep your business structured and evolving them alongside regulations. Depending on your business model (retailer or producer) there may be an appropriate business software platform to help you run your operations while staying current with changing regulations. 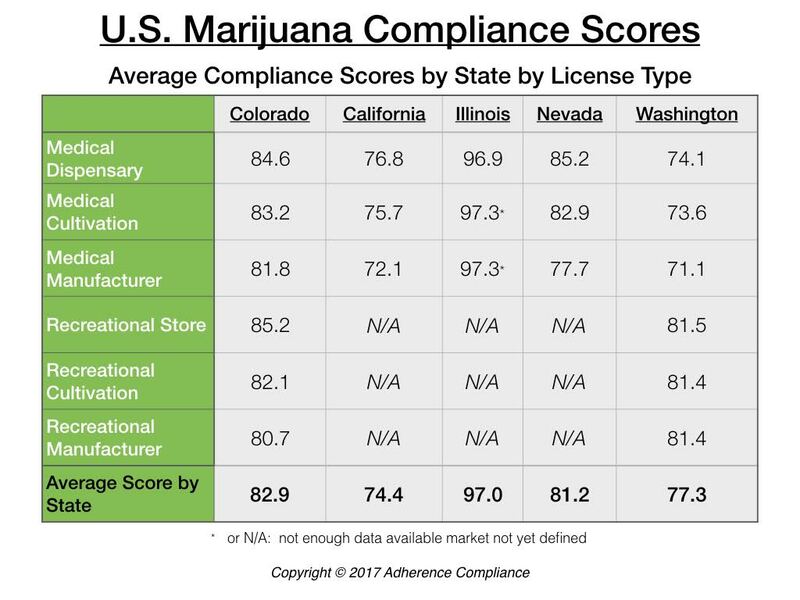 Below you can see some compliance scores by state assembled by Adherence Compliance, who offers software that helps you self-assess your cannabis business and receive a compliance score. Although California remains a cash-heavy state, you may want to start your search for local banking as soon as you can because it may impact your ability to secure a license. Credit unions are a good way to circumnavigate some of the big banks’ regulations, especially because they are local and community focused. The U.S. Treasury and Justice Dept. have stated in the Cole Memo that they aren’t going after financial institutions on a state level, so figuring out how to deal with money is very much part of compliance. If you are out of compliance with banking, it could open you up to a host of issues. 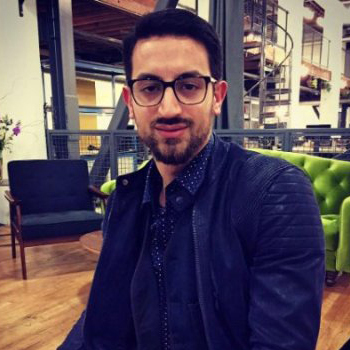 But is banking really an option for California cannabis entrepreneurs yet? If you’ve been following the news, you’ll have noticed that President Trump and AG Sessions probably won’t do anything positive for the banking issue anytime soon. Banking rules for cannabis have not evolved much since 2014, which was when the DOJ and FinCEN at the Treasury Department issued a memorandum to create a civil structure allowing banks and credit unions to work with cannabis clients, but they had to adhere to regulatory obligations. The larger banks simply don’t find the risk/reward to be worth it, but the smaller guys who suffered as a result of the financial crisis often do. As part of the FinCEN guidance, banks and credit unions must verify the compliance of their cannabis clients with state regulations. But since, in California at least, there haven’t been any laws set in stone, cities and counties have come up with their own hodgepodge of ordinances allowing for local banking leeway — but these have largely fallen short in helping financial institutions feel secure against FinCEN. In addition, FDIC would not renew an insurance policy if it seemed that an institution was working with cannabis businesses. As compliance approaches, however, local financial institutions will be better able to defend their positions in complying with FinCEN and DOJ, and will be the early adopters to do so. These banks will need to develop cannabis specific operating procedures that ensures that they pay specific attention to cannabis businesses and can meet FinCEN guidelines. As mentioned earlier, organizations like NORML and NCIA can help you connect with reputable professionals who understand the tax code and federal law, specifically Section 280E, so that you can select a firm that has cannabis knowledge, such as the folks over at LIV Consulting. Once you’ve shortlisted a few CPAs and maybe even selected one, work with them to identify risks of fraud and noncompliance that may not be obviously evident. Check to see that you are in alignment with local ordinances as far as tax is concerned — and continue to do so periodically as the requirements can change. If you have received a violation that you feel you should not have received, contest it sooner rather than later so you don’t pass the expiration of the statute of limitations for an appeal. Properly contesting penalties in good faith could help you reduce the fines you pay, which is another reason to keep you and your staff trained on the latest compliance requirements. Moreover, be sure to file your taxes, even if uncertainty about the legality of your business is looming. Tax agencies are more than likely to audit you and hold you responsible for past-due taxes, even putting you at risk of non-compliance. Once 2018 arrives, cannabis businesses will have to pay mandatory taxes, including a 15 percent excise tax on retail sales, as a result of MCRSA giving counties the authority to tax all types of cannabis businesses. Meanwhile, however, the IRS still expects taxes to be paid — and you have until 2018 to get your taxes in order. If you are behind on taxes, there are options available to help you. It’s recommended that you carry out a surprise audit where you play out a process and see how your staff responds. Take notes during this process and review it with a team. Without a plan, you risk becoming noncompliant, as even a 99% compliance level still isn’t fully compliant. It’s all or nothing — and that can spell the difference between a profitable business or one that gets shut down. From issues around transportation to extraction equipment setup to local permits, remember your footprint as a business. Get buy-in from regulators and the community so you can get support if things go awry. Find someone involved with legalization efforts such as NORML who has a list of lawyers in every state and talk to these people, as well as zoning people, regularly so you can see what they are looking for and get insight into staying on top of the latest rules. Maintain a professional demeanor and shake the stigma around stoner-culture. Remember: you are representing the cannabis community at large, so prepare for changes and be amiable to them. Compliance is your number one priority and will be a certain percentage of your overhead, so embrace it with the utmost concern and keep your staff and standard operating procedures up to date. It’s unclear how things will play out in California, but as 2018 nears, having strong industry relations, standard operating procedures, trained staff, audit-readiness, valid permits, compliant infrastructure and business software will help you navigate the gauntlet that lies ahead. We can always look to see how other states have carried out legalization and have a sense of what to expect in California. The more you stay involved, the better your chances are of coming out on top.